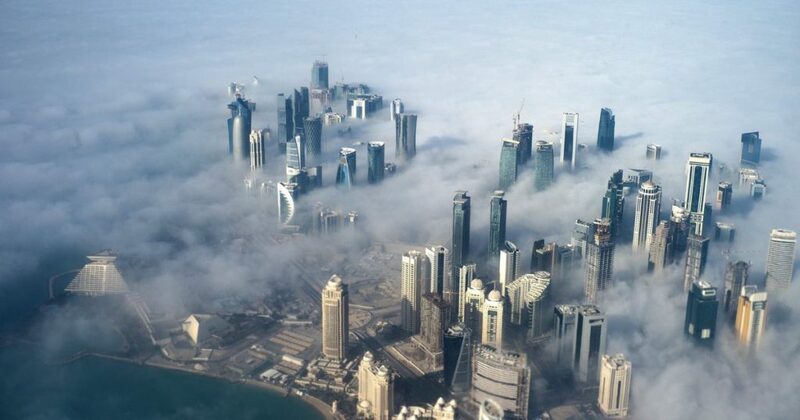 As if there wasn’t enough turmoil in the Middle East, the emergence and rapid escalation of a new crisis involving Qatar and its neighbours threatens to create even more instability in a region crying out for democracy and peace. On 5th and 6th June, Saudi Arabia, the UAE, Yemen, Egypt, the Maldives, and Bahrain each separately announced they were cutting diplomatic ties with Qatar. Many of these countries also imposed an immediate trade, transport and communications blockade, and suspended access to air and sea space. Qatari nationals were also given two weeks to leave and suspended. The Saudi-led block accuses Qatar of “harbouring terrorist organisations and sectarian groups that aim to create instability in the region.” But is that really what’s going on? Or are attempts to isolate Qatar because of its defiance of Saudi-inspired foreign policy? And what are the implications given Turkey’s strong defence of Qatar? The Trend Debate puts the Qatar-Gulf crisis into sharp focus with keynote speakers Toby Cadman, international law specialist and co-founder of Guernica 37 and Jonathan Fryer, writer, lecturer and broadcaster who has covered the region extensively. They will explore what sparked this diplomatic crisis, what the real issues behind it are, and how far the Middle East showdown could go. 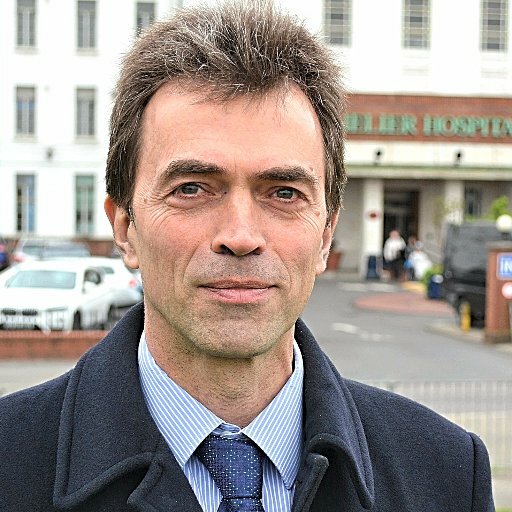 Tom Brake MP is Liberal Democrat Foreign Affairs Spokesperson, Shadow Leader of the House and Chief Whip since May 2015. He was made a Privy Counsellor in June 2011 and served as Deputy Leader of the House of Commons and Assistant Government Whip in the Coalition Government. He is an award winning campaigner on local issues, environment and human rights and has been representing Carshalton and Wallington since 1997. Jonathan Fryer is a freelance writer, lecturer and broadcaster working mainly for the BBC, Middle Eastern TV channels and London University’s School of Oriental and African Studies (SOAS). Since being part of the BBC World Service’s 24-hour rolling news coverage of the 1990-1991 Gulf War, Jonathan has spent part of each year in the region and has published books on Kuwait and Iraqi Kurdistan. A frequent participant in conferences in Qatar, he advises the Swedish and Irish foreign ministries on their relations with the GCC countries. Toby Cadman is an international law specialist and co-founder of Guernica 37 International Justice Chambers. He works on public international law, war crimes, human rights, terrorism and extradition law. Toby has served as counsel at International Criminal Tribunal for the Former Yugoslavia, the International Crimes Tribunal for Bangladesh, at the European Court of Human Rights, the Bosnian War Crimes Chamber and the UN Human Rights Committee. 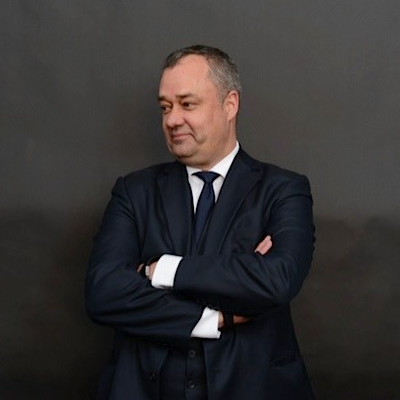 He is the co-founder of Guernica 37 International Justice Chambers, President of the International Forum for Democracy and Human Rights and the Founding Partner of the TMC Advisory Group. Toby lectures on international humanitarian law, criminal procedure and human rights law and has advised and trained judges, prosecutors and defence lawyers throughout the Balkans and Southeast Asia. 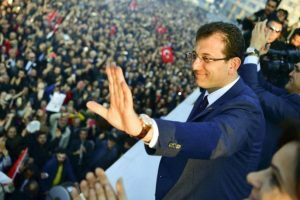 TREND is a new volunteer-led platform created by Britons of Turkish heritage to empower and encourage ethnic minorities to be more actively involved on issues that affect them, and in doing so influence British politics and policies. The group is chaired by Dr Turhan Özen, formerly the head of UETD (Union of European Turkish Democrats) UK. Event times: 5pm to 7pm. 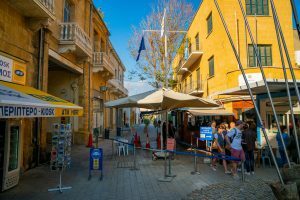 Allow 30 minutes for security checks at the door. Admission: free entry but prior registration essential. You can register online here.